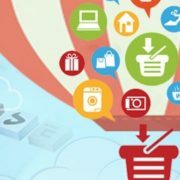 With E-commerce taking the market by storm and capturing a major portion of consumer spending, several fly-by-night E-commerce companies have sprung up. However, will all of them be able to sustain themselves is the big question. Promotional tactics have changed and evolved. Companies need to study the market and conduct extensive market research to learn which type of promotional tactics will work. Online marketing services need to keep tabs on young consumers and find out their in-app purchases as well as their in-game choices. 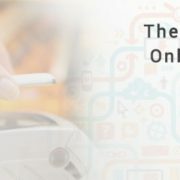 Online shopping has penetrated several areas including beauty products, cosmetics, footwear, clothing, consumer durables, food products, fruits and vegetables, books and stationery and much more. 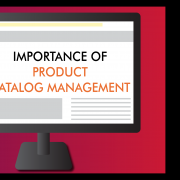 It is important to understand ecommerce catalog management and list out the products in a manner that will attract buyers and make it easy for them to choose the products they are looking for quickly and fill their carts and check out before they change their minds. Companies will do well to collect data at the points of sale and get the preferences directly from the horse’s mouth, so to say. 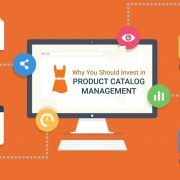 This helps gain a rich insight into which product is selling fast and why. 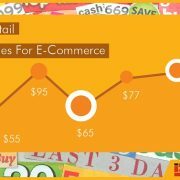 Retail marketing involves conducting extensive research into consumer spending habits and also keeping track of retail sales tracking in the various types of merchandise that are sold online today. Devising new methodologies to detect patterns in online shopping behavior helps online marketing services to focus on customer preferences. Keeping a constant track on checkouts will give such companies access to valuable data that accumulates in the inboxes. Chatting up people who are actually shopping and who do not mind spending a couple of minutes of their time just after checking out helps get details of their specific preferences in their online shopping binges. This helps you get details of item-wise purchases along with the demographics as well as the brand preferences, categories and spending levels. A cross-section of buyers is studied over a period to arrive at a set pattern as far as online purchasing is concerned. With a company like Infognana, which has deep insight in consumer preferences in online consumer spending, even startup fledgling companies and established online marketing services can devise strategies that can spell success in the long term. With competition becoming stiffer in the ecommerce sector, scientific marketing is the only way to sustain oneself and create a presence. 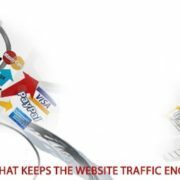 How Digital Marketing Helps Online Retailers To Increase Website Traffic? 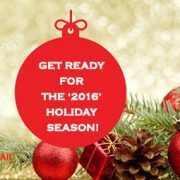 Retailers - Is your content in pace with your sales for the ‘2016’ Holiday Season? Predicting cash flow into QuickBooks Is Cloud document management harder than it seems?